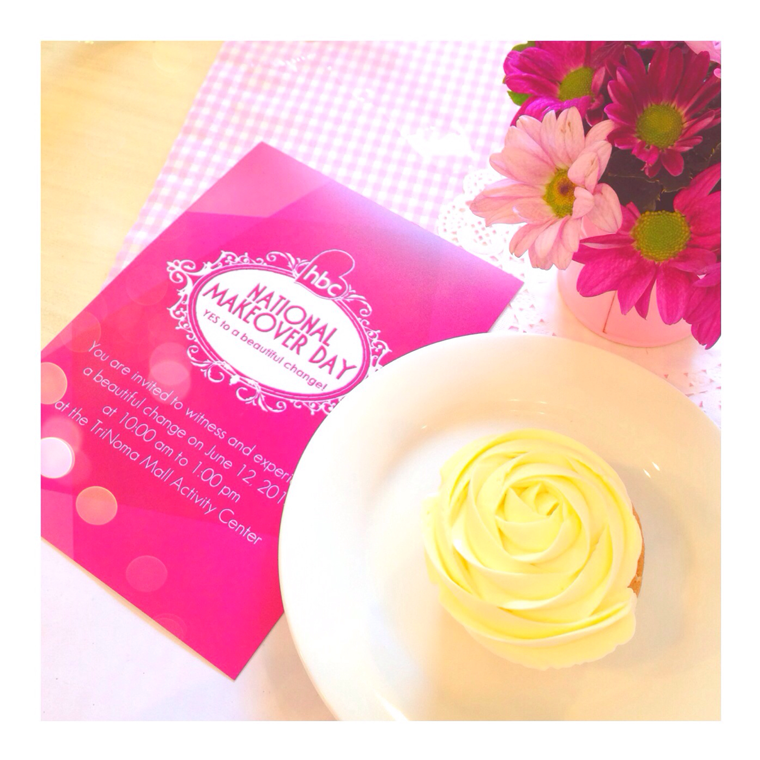 Last Thursday, I attended the launch of an exciting and big event! Read more to know what HBC has in store for you guys this coming Independence day! 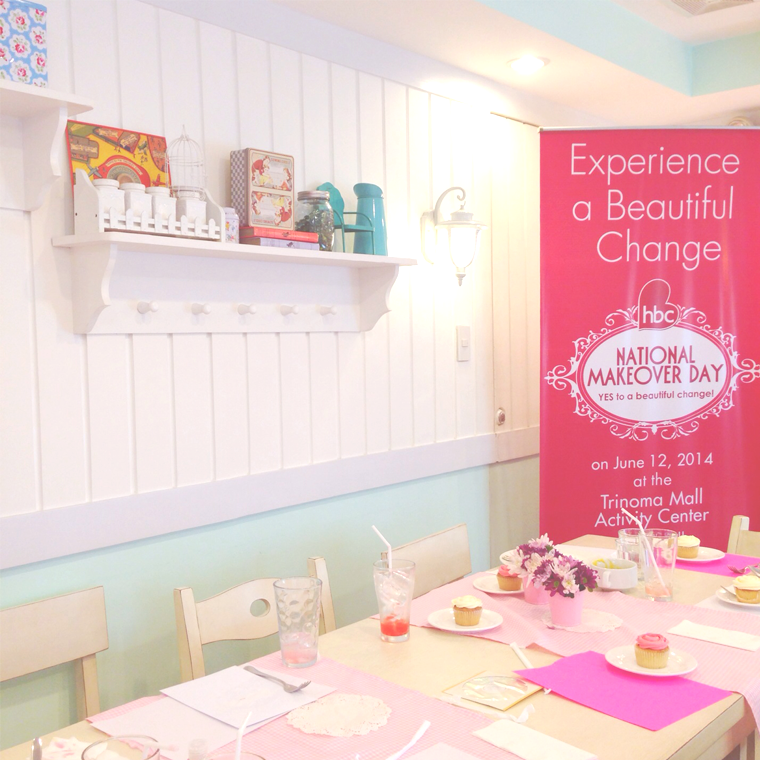 HBC is mounting the country’s first-ever National Makeover Day on June 12, 2014 at TriNoma Activity Grounds and in all HBC stores nationwide, to celebrate and affirm the beautiful transformation of Filipinas who will begin to embrace their beauty by saying “Yes” to a beautiful change. They gave away super cute boxes at the end of the event! What’s in my HBC goodie bag is in the photo below 🙂 Thank you, HBC! 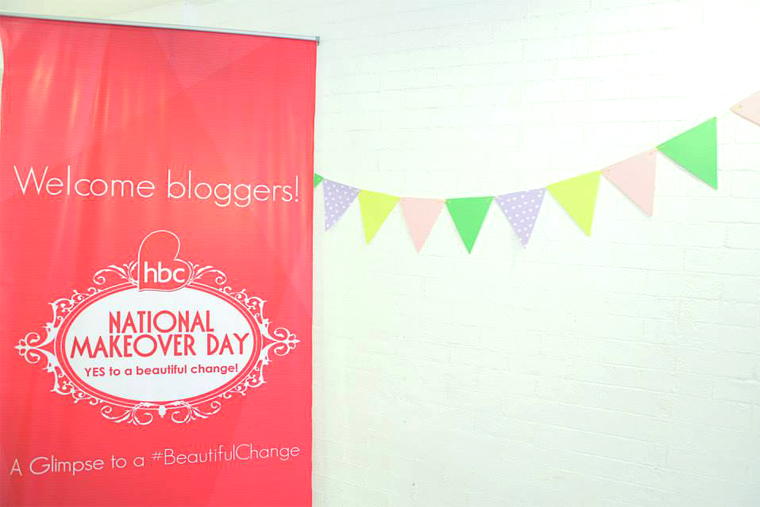 So what to expect on HBC’s National Makeover day? There will be beauty and personality talks, FREE services such as facial, diamond peel, hot oil treatment, hair color & styling, foot spa and mani-pedi, AND it will be a star-studded event as celebrities such as Shamcey Supsup, Jake Cuenca, and Matteo Guidicelli will grace the event as well! 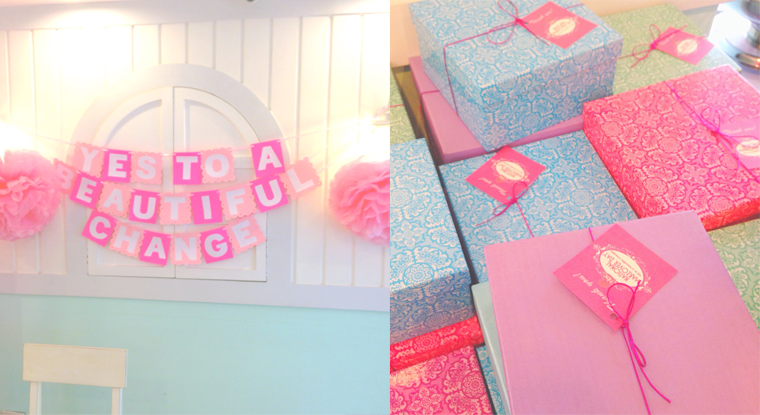 So save the date and say YES to a #BeautifulChange on June 12! Have a happy Monday, everyone! I’m off to school! P.S. My 3rd batch of my #closetsale is UP! Follow @shoponeday on IG!